Fall UHSE 2010 is here! Do you need the friendship and support of other homeschooling parents? Are there homeschool topics you need to learn more about? Is your soul thirsty for the Word of God? Do you desire to keep Jesus Christ as the main focus of this holiday season? Well, then, I have some good news for you! The fall Ultimate Home School Expo 2010 (UHSE) is here! 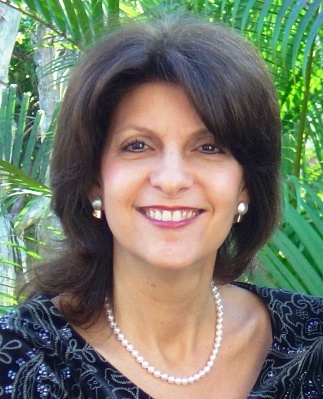 Join Felice Gerwitz and a line-up of anointed speakers for this fall’s expo. Over 45 seminars that will inspire you to keep Christ as the focus of this holiday season. Tips, recipes, holiday traditions and so much more from homeschool industry leaders. I will be speaking on November 4, 2010, at 10 a.m. ET, and would love to see you there!